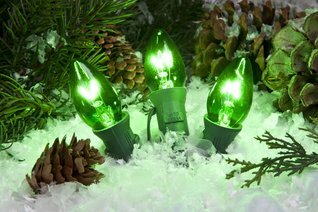 Incandescent Bulbs are double dipped with a high quality paint to produce a rich deep color creating a more dramatic and vibrant look to your lighting designs. 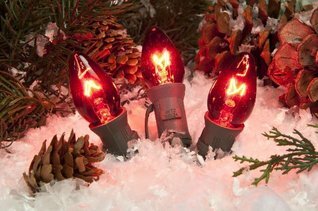 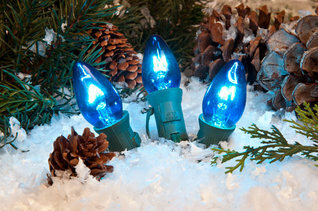 Bulbs feature long lasting nickel plated base bases, along with 130 volt filaments. 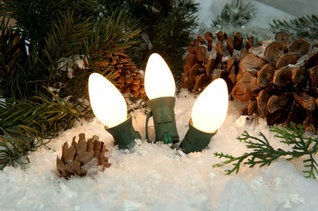 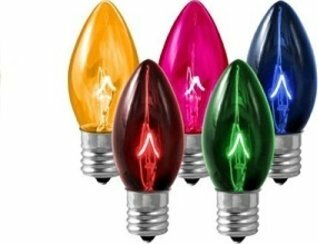 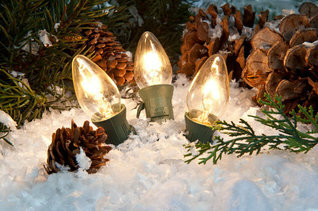 This holiday season make your house glow with the warmth of transparent colored incandescent lighting.